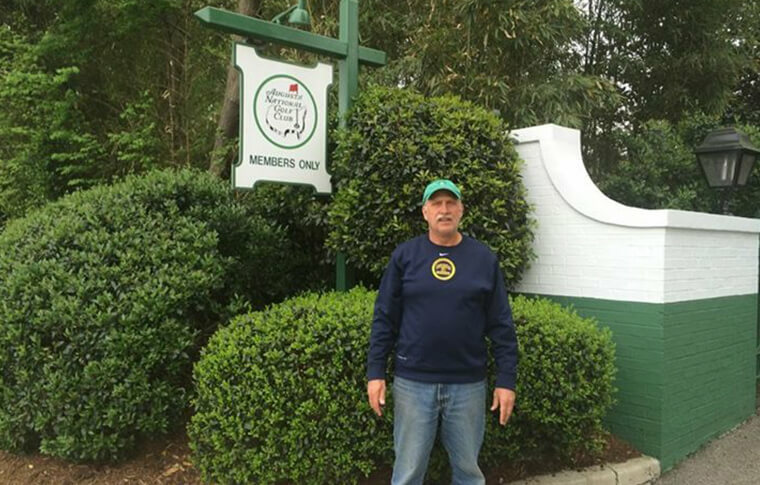 Many guests who have tried our Masters golf travel packages become our friends, with many coming back again and again. 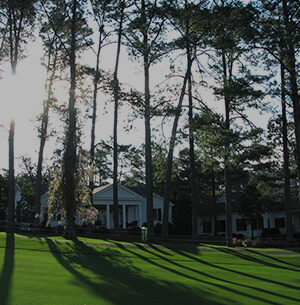 Augusta is full of great golf courses – add to your Masters package and play at one of the local clubs. 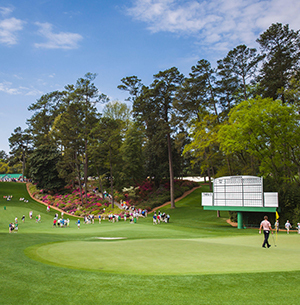 We’re not just Masters tickets and a hotel room – with us, every step of the journey is memorable. 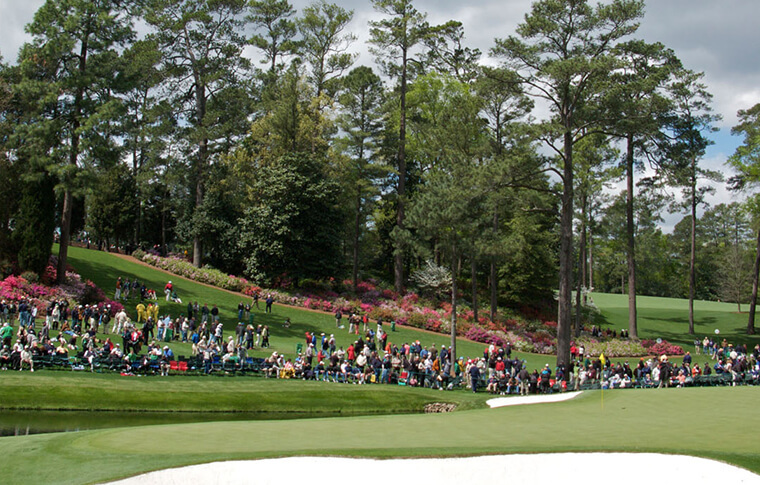 Augusta rooms are costly during Masters week – our Masters travel deals get you the best balance of location and amenity. 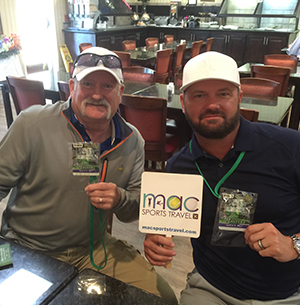 We offer the most competitive Master Golf travel packages on the market with a great balance of quality and no unnecessary extras. 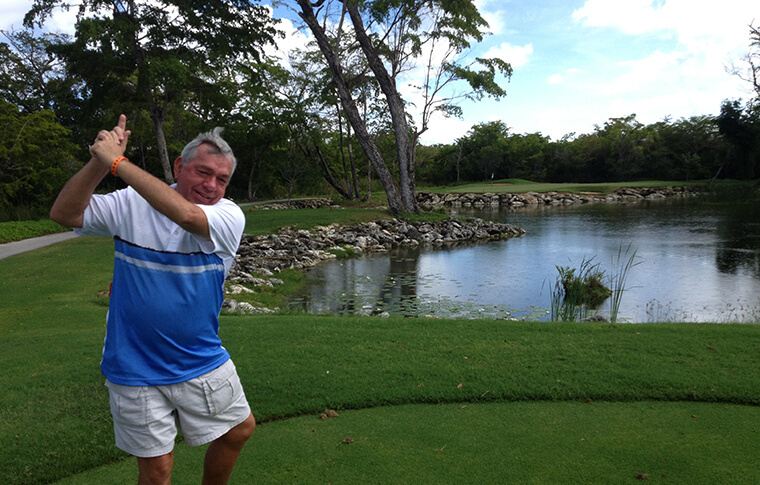 We can give you the inside tips based on 17 years of golf travel as to how to enjoy your time. 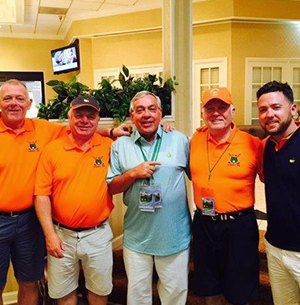 We have access to exclusive badges. 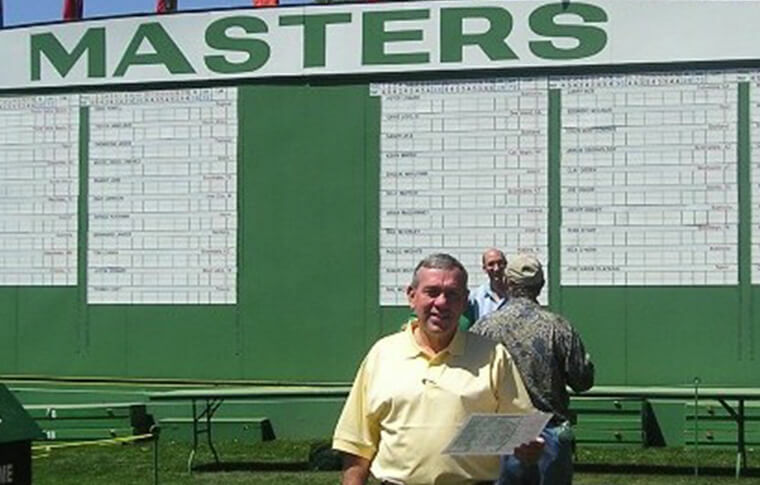 Once you make a deposit, you’re locked in and you can relax. 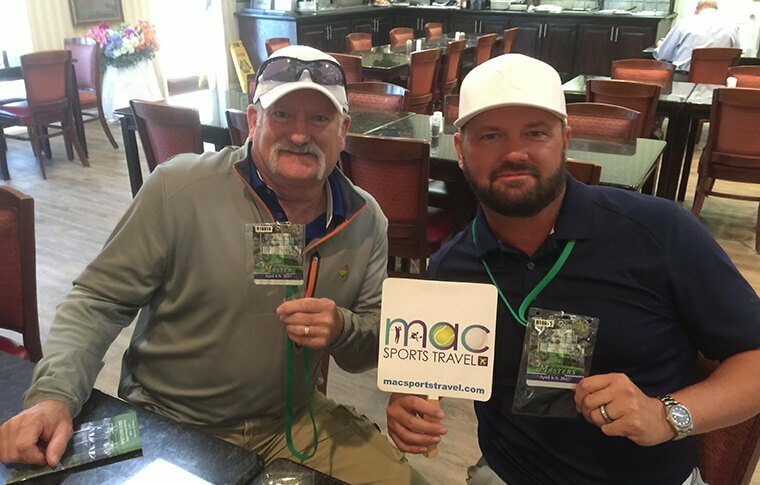 By virtue of our long experience in the sports travel industry, Mac Sports Travel has a vast number of first-name relationships with travel & venue professionals, which enable us to secure the optimum arrangements for our clients. 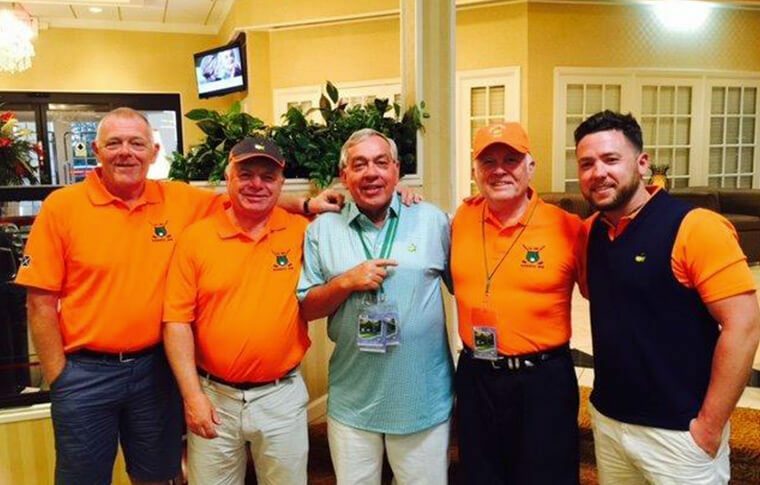 Whether you are a tennis, golf or other sport enthusiast, traveling alone or with a group, we look forward to planning & making your sports travel experience far beyond your expectations! 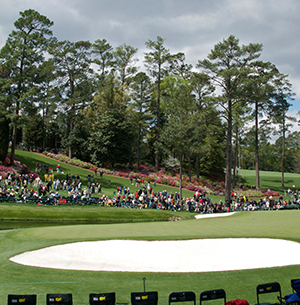 The Masters is one of our favorite events and we have been doing Masters Golf travel packages for over 17 years so we know how to make sure you get the best travel and ticket deals and have a unforgettable time. 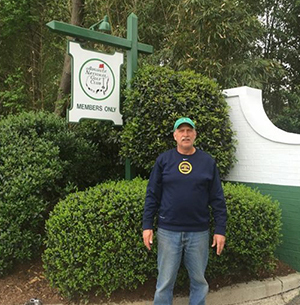 Contact us to book your Masters Package! 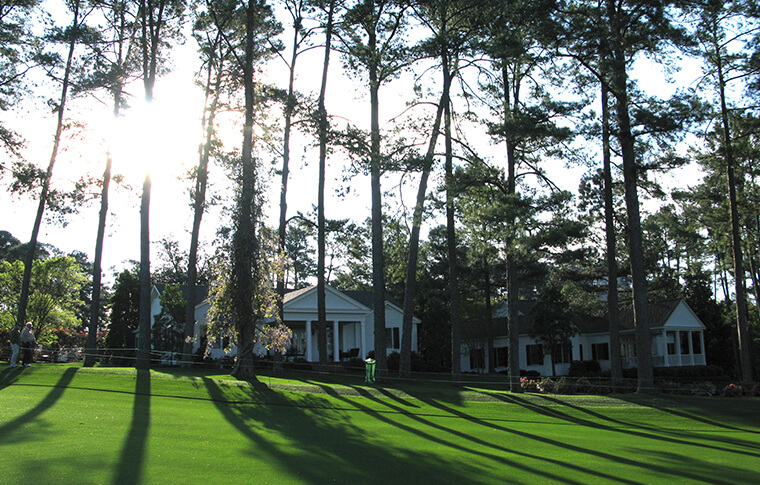 Customize your Masters travel deal it to make your Augusta National dreams come true! 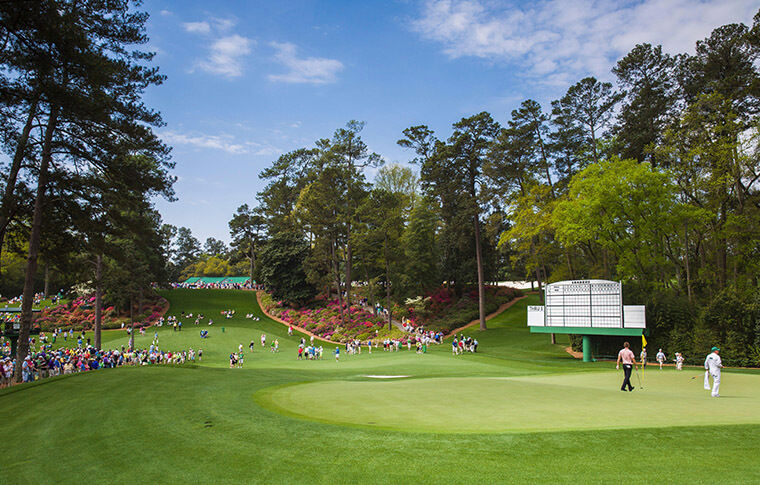 One of our experienced sports travel staff will connect within 24 hours with your Masters package details. 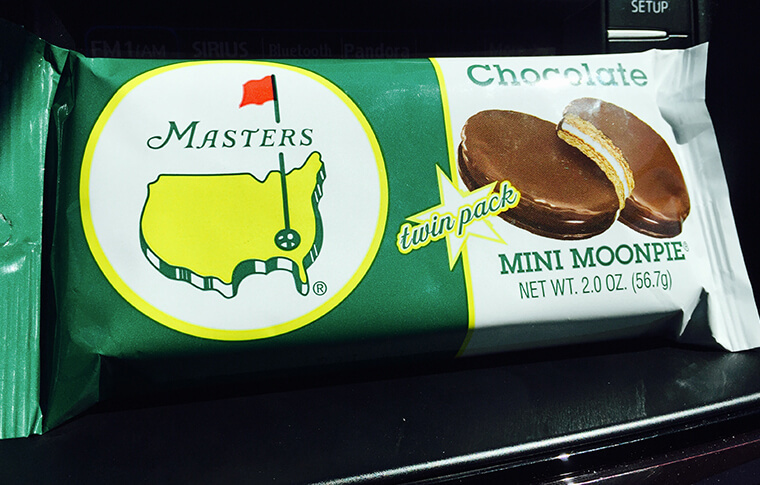 Which Masters Package Are You Interested In?